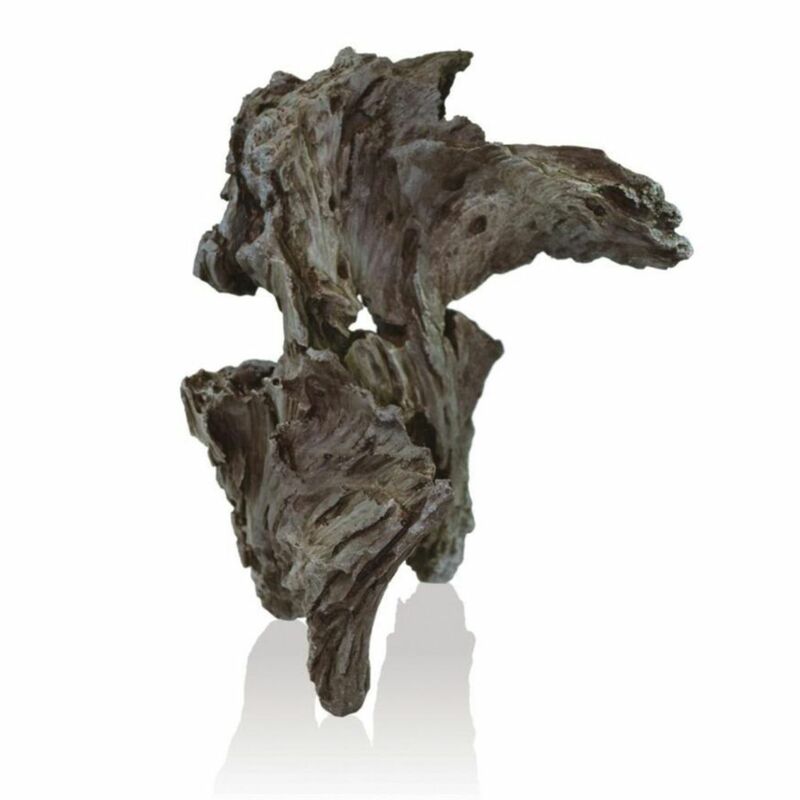 The Rockwood and Bogwood sculptures are specially designed for the biOrb® AIR. 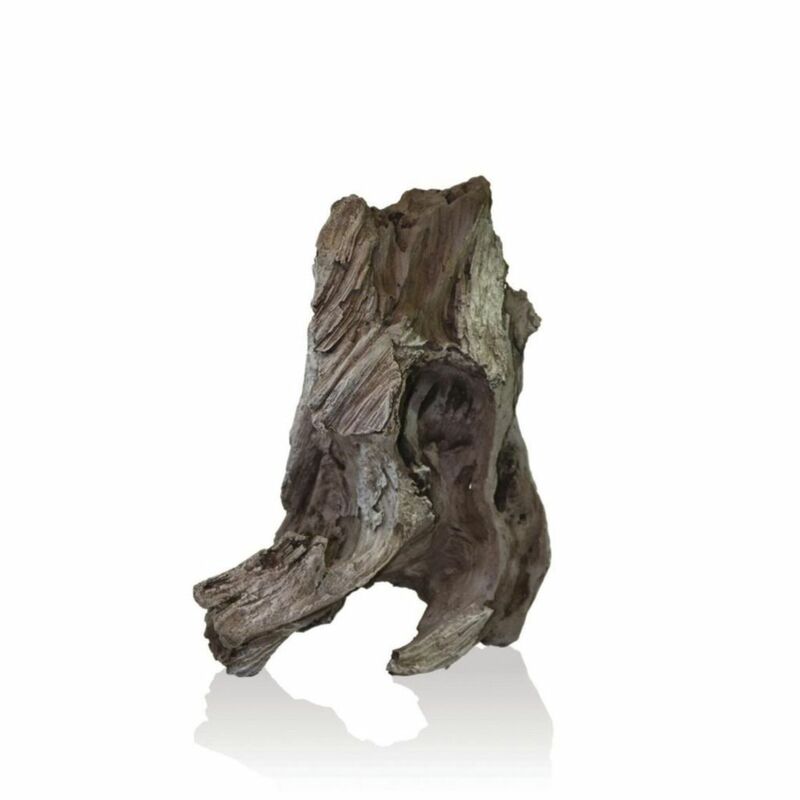 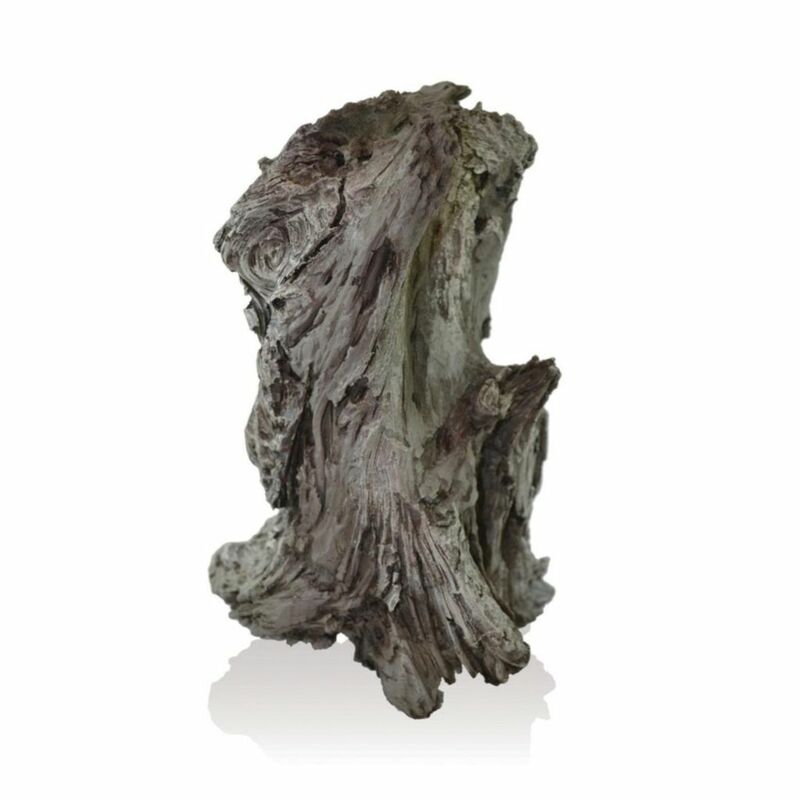 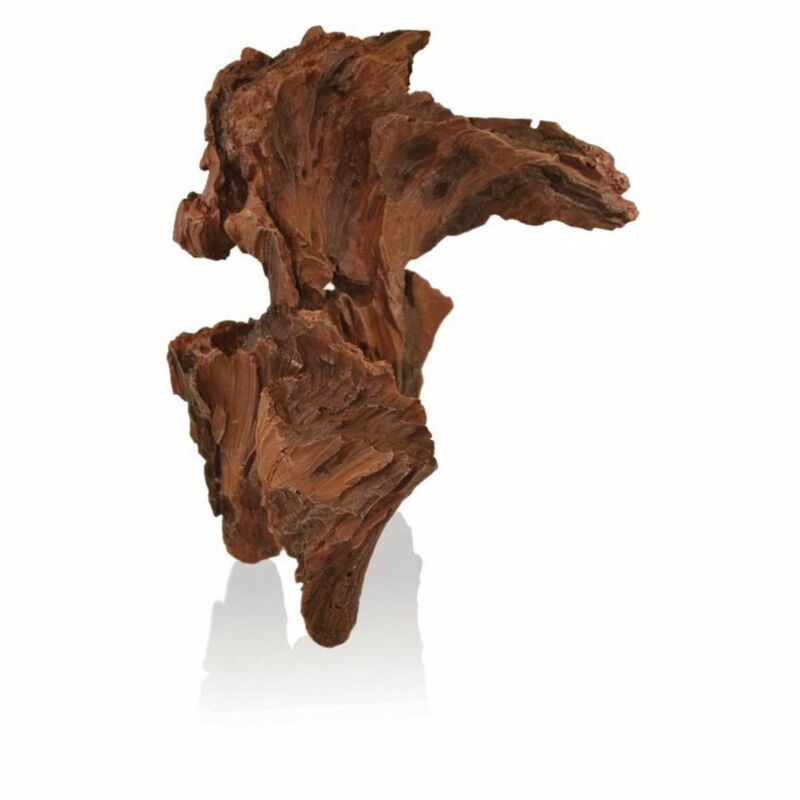 These replica woods are made from inert resin that is plant and livestock friendly. 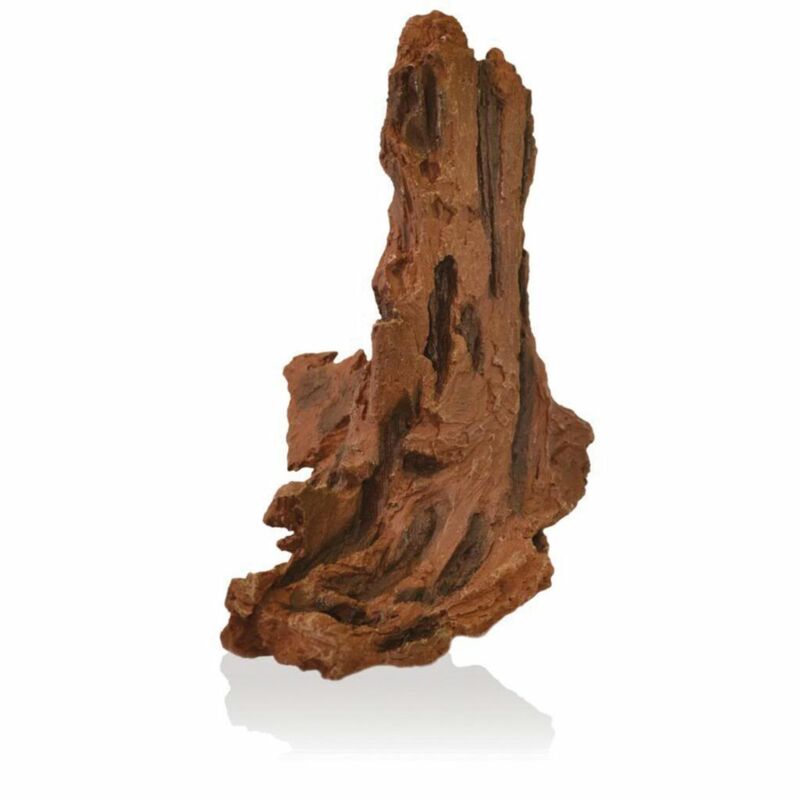 Add to the terrarium landscape for a finished look.